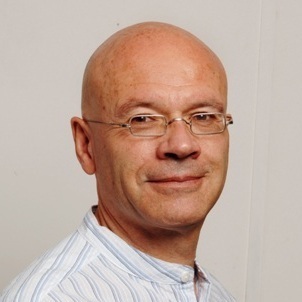 Martin Jacques is a Senior Fellow at the Department of Politics and International Studies, Cambridge University, and best-selling author of “When China Rules the World” (2009). Writing for the Guardian, a British-based newspaper, Martin argues that the protesters are mostly driven by dislocation and resentment at mainlanders’ success, and that they need to find more effective ways of making their views clear and arguing their case. Click here to read “China is Hong Kong’s future – not its enemy”. 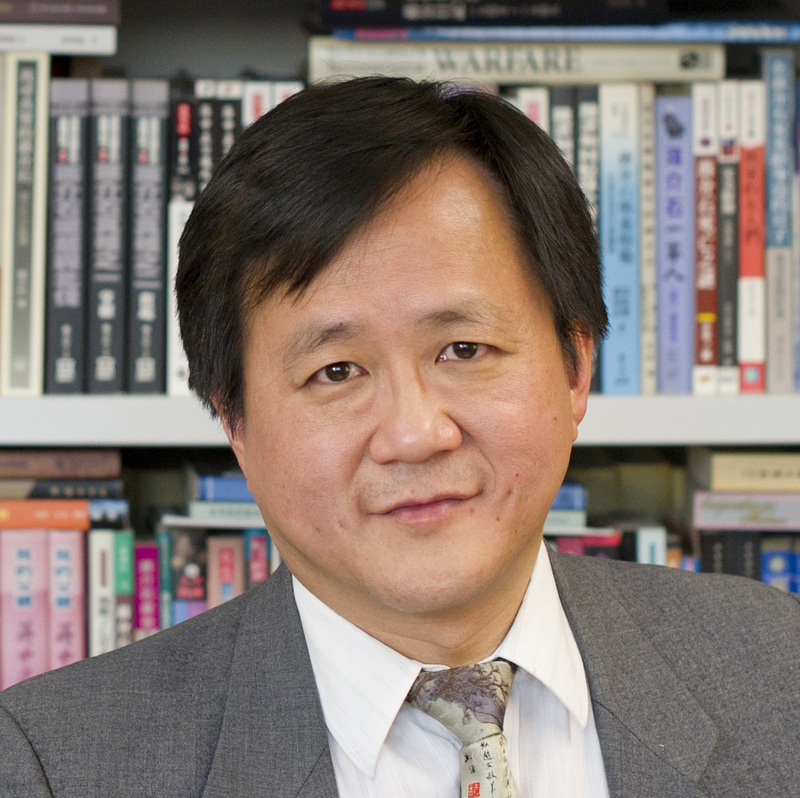 Steve Tsang is Professor of Contemporary Chinese Studies at the University of Nottingham, and Director of the university’s China Policy Institute. Writing for Forbes, Steve argues that Beijing should strive for success of the “one country, two systems” model in Hong Kong, and not in repressing the people of Hong Kong who are likely to respond with long, dragged-out acts of civil disobedience. Click here to read “How Not to Make a Crisis in Hong Kong”. To find out more about these speakers, or to book either Martin Jacques or Steve Tsang as a keynote speaker for your conference or event, please contact Leo von Bülow-Quirk at leo@chartwellspeakers.com or call 0044 (0) 20 7792 8000.